‘Do not change what nature has already produced in a perfect way’. This is the slogan which guides the two brothers Fabrizio and Pierpaolo Cazzola, owners of the farm with the same name that produces honey at Altedo, in the province of Bologna. This activity was created more than 20 years ago, in order to answer the need of pollinating their family’s orchards, and soon became the work which today pulls the whole business. This company manages from 3 to more than 400 hives, which, through the practice of nomadism, during the year are transferred on various types of blooms, in order to obtain single flower honeys from different botanical origins. 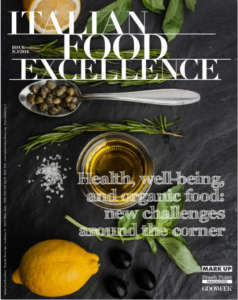 The owners specify: «We neither heat nor mix or pasteurize the different types of honey we collect, in order to avoid altering their organoleptic properties. All the natural characteristics of honey, which today is recommended as a natural sweetener as well as an adjuvant in the treatment of minor physical alterations, are maximally preserved in our products. 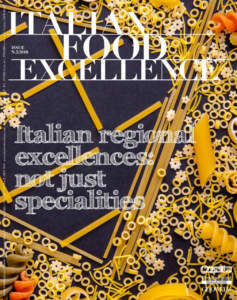 We produce with the same passion and the same belief which led us to embark on this wonderful adventure many years ago». 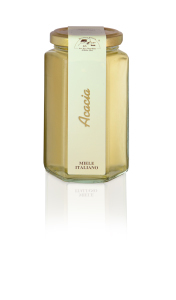 The history of the Apicoltura Cazzola started from acacia honey, the most difficult honey to obtain, but also the most sought after. 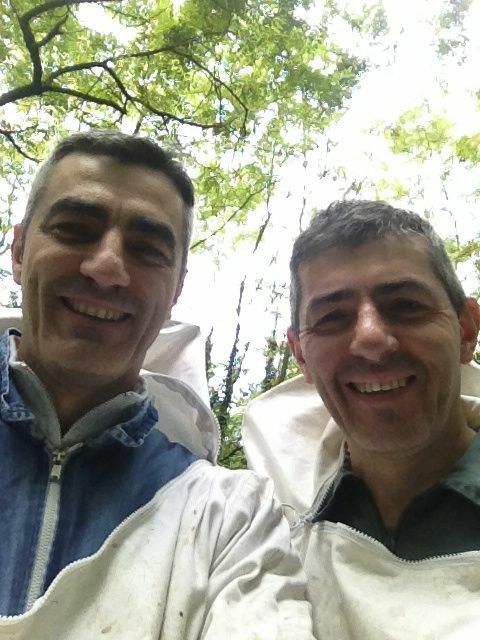 Pierpaolo and Fabrizio tell: «When we decided to start practising nomadism, we transferred our bees in the woods of Lombardy and Piedmont, in order to obtain the purest and clearest acacia we could. This intuition has repaid with many acknowledgements and several awards over the years. To date, we produce it on Lake Maggiore, in unpolluted areas, both on Lombardy side and on the one of Piedmont, for a total of 60 quintals per year. 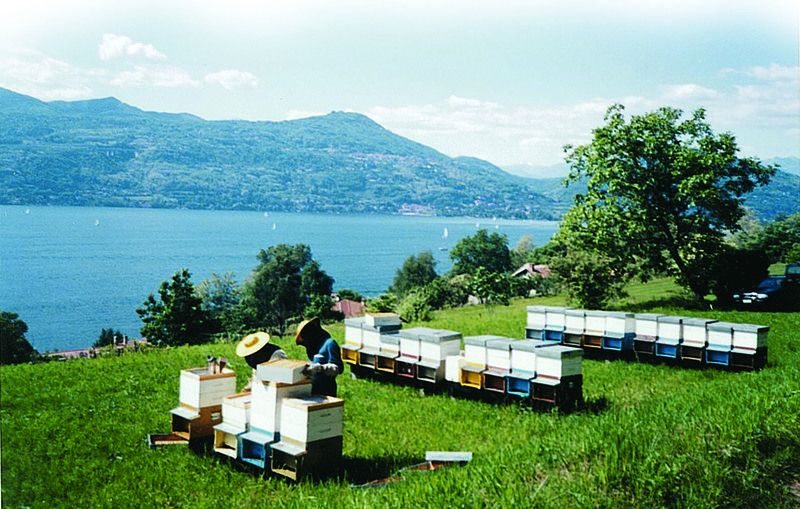 In a second step, then, we sought the most beautiful areas for other single flower honeys and our range has expanded with different types of honey». 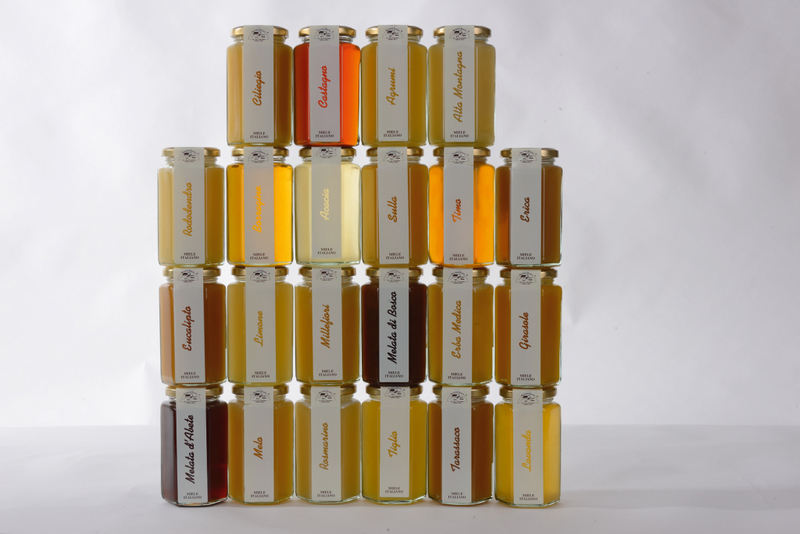 Citrus, Cherry, Chestnut, Alfalfa, Eucalyptus, Lavender, Lemon, Sunflower, French Honeysuckle, Lime, Multi-flower... these are just some of the varieties of honey produced by the company, whose offering accompanies a variety of jams and such other specialities as acacia honey and dried fruit, almonds, or hazelnuts. 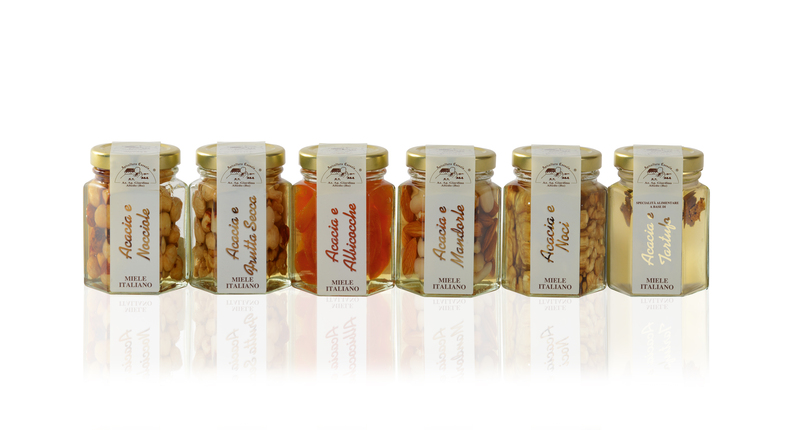 The owners continue: «The Acacia has always been our flagship product, but, as we have managed for three generations a company which operates at the national level within the domain of fruit and vegetables, we decided to use this honey in combination with seasonal dried fruit, in order to be able to offer unique products which meet with an increasing success, such as nuts or apricots with acacia honey». 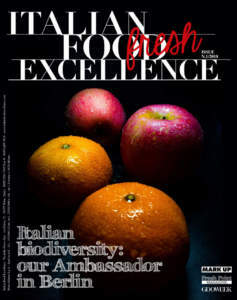 The use of high quality raw materials and a great experience in producing them are the values which have guided Pierpaolo and Fabrizio and allowed them to market Cazzola honeys in refined delicatessen shops in Italy, but also abroad, where, through direct importers or retailers, 40% of the company’s production arrives, especially in the USA. The pursuit of quality has also been applied to the packaging of the different productions, both on g 350 hexagonal jars and the g 135 ones. All the containers are sealed by golden capsules and the labels are characterized by careful graphics, especially as for details. The Cazzola brothers explain: «Our packaging is simple and lets glimpse its contents. The colour of our single flower productions testifies to the chromaticity of the nectars of different flowers. The label we use is our seal and it is printed in negative on a transparent film, in order to allow the various honeys to ‘write’ with their colour their own name. This plus is especially appreciated by our customers. We want that the appearance of our product attracts our consumers, but in a simple and elegant way. The taste of a product definitely convinces the customers, who judge our work». Fabrizio Cazzola says: «Our greatest satisfaction consists in that an activity which was created as a joke and for a passion is satisfying so many consumers today! 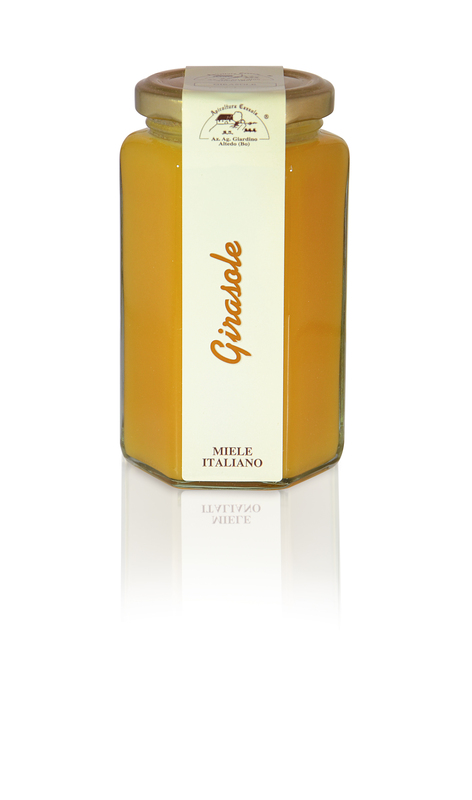 Italy is a wonderful garden: we bring our bees to collect the best nectars where they are, and through the combination of a simple and elegant packaging and a unique and natural taste we have been able to be known all over the world. 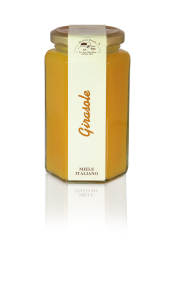 We sell all our products throughout the year and when we finish a taste we expect the following year to pick it up. Our customers know the way we work and know that we focus on quality. This is the reason for which we want to be more and more recognized as a leading company in quality in our sector».